In August of 2014, ISIS invaded north-west Iraq, which was home to the minority people group, called the Yezidi. As a result of the invasion, over 400,000 Yezidis fled their homes, about 4,400 were massacred and up to 10,000 were kidnapped and forcibly converted to Islam and trained in ISIS ideologies. Today, the Kurdistan region of Iraq is home to refugee camps that house the Yezidi refugees who escaped the massacre or who have been rescued from their ISIS captors. 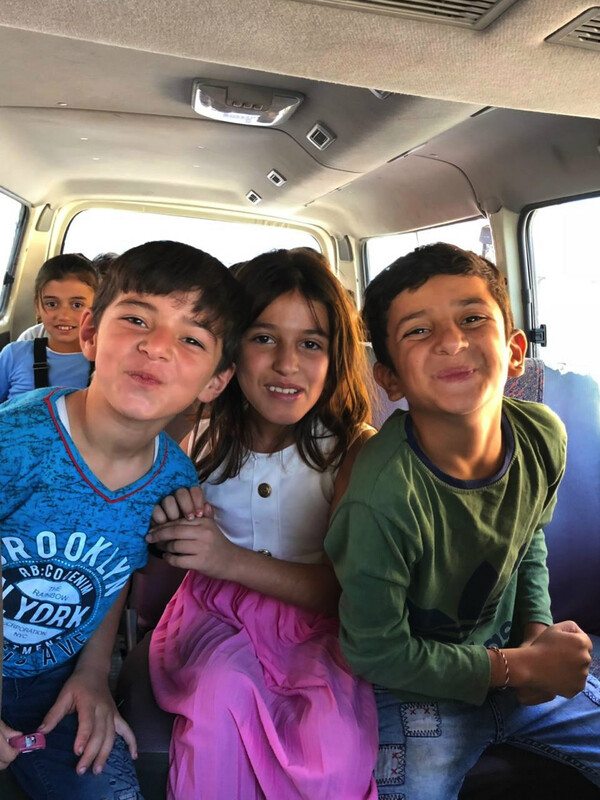 Serving on the front lines in the refugee camps is a fierce woman named Lisa Miara, who together with her team is seeking to provide healing for the children who were rescued out of ISIS, many of them orphans. Thanks to a new partnership, Orphan’s Promise is helping Lisa Miara and her team at Springs of Hope Foundation, Inc. bring therapeutic healing to children who have been rescued out of slavery. 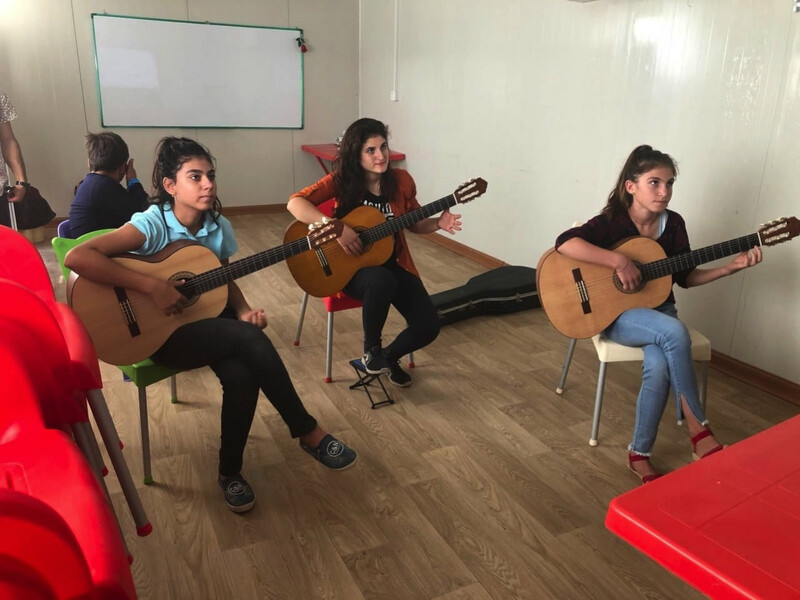 The Yezidi children have witnessed unspeakable horrors at the hands of ISIS and Lisa and her team are doing their best to restore hope through their therapeutic program. 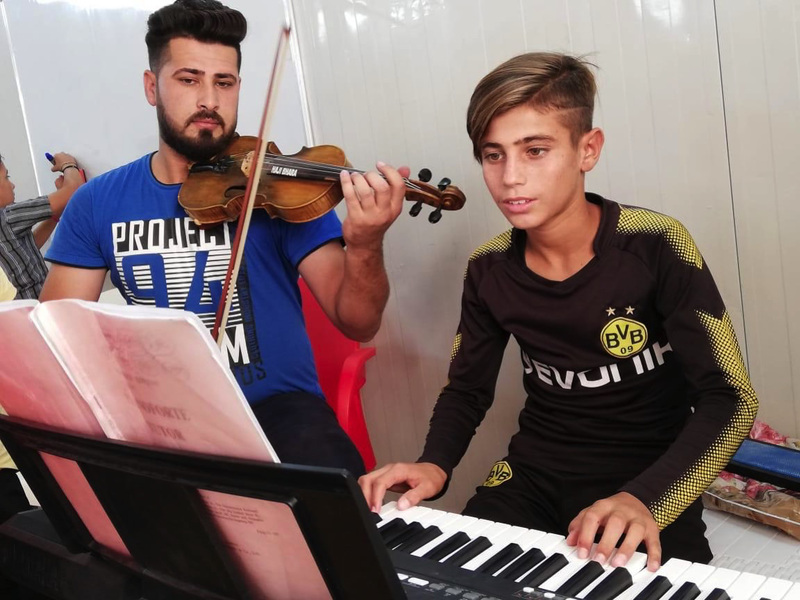 Recently, Orphan’s Promise helped purchase musical instruments that are playing a role in bringing children back to life. We are also helping provide the therapeutic teachers and staff the children need on their journey to healing. 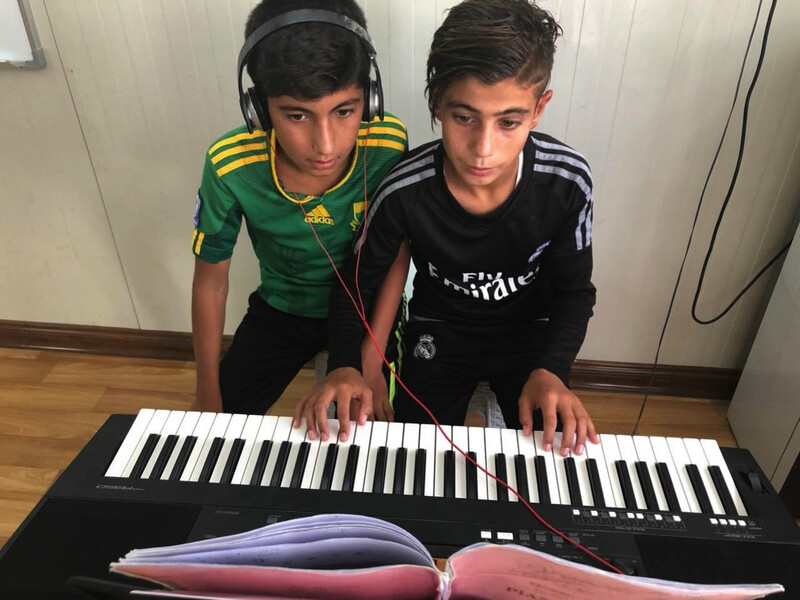 Lisa, the founder of Springs of Hope Foundation Inc, often shares what is happening in the refugee camp, and although the testimonies may not seem dramatic in the eyes of the world, for her they are evidence of the children slowly coming back to life. For me, a life-changing story is when a teen who had been forced to behead on behalf of the caliphate is happily playing with a frisbee. For me a life-changing story is a child who had been denied food for three years, maybe one rotten piece of fruit a day, with which he was sent to the front lines to fight on behalf of the caliphate, is eating barbequed chicken and ice cream. It’s a different reality. A totally different paradigm where success for us is a child who for one night does not bed wet after three years of bed wetting. We are honored to partner with Lisa and her team as they are restoring life and dignity to the Yezidi children.